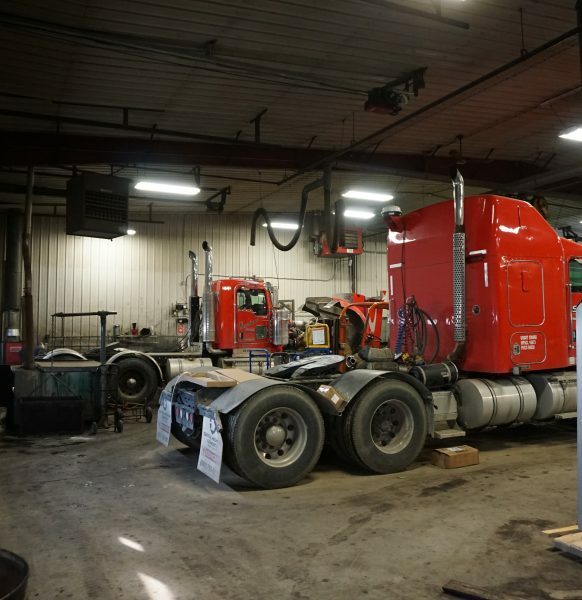 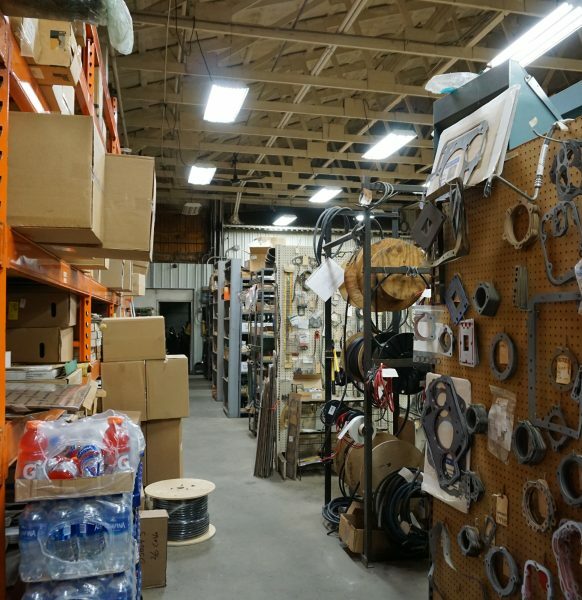 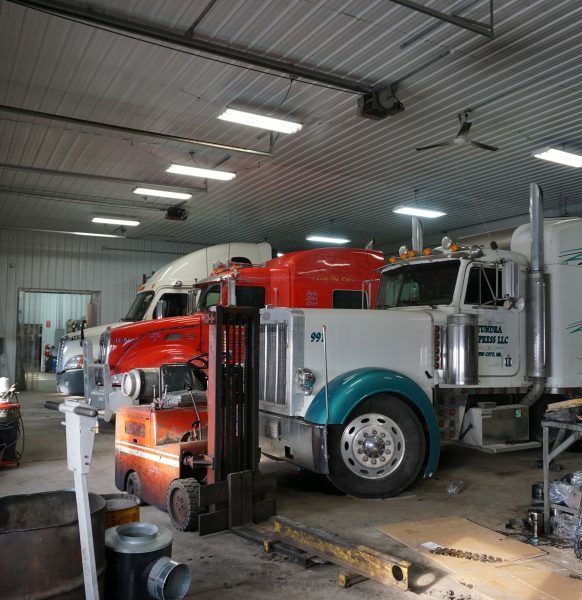 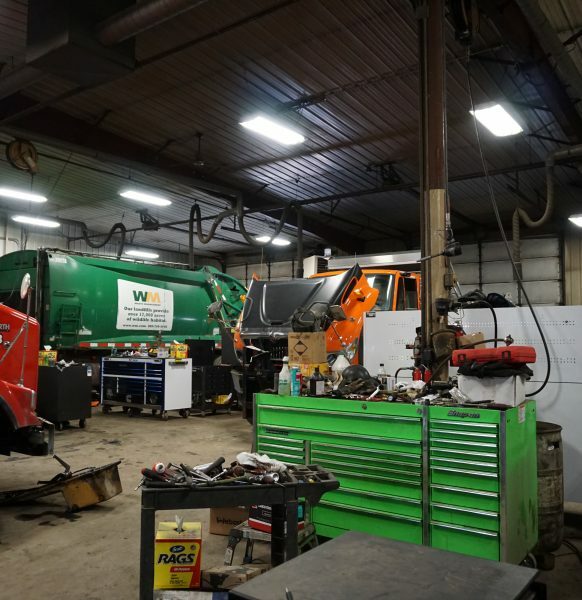 We repair Semi trucks and trailers, industrial equipment, buses, motor homes, marine & more. 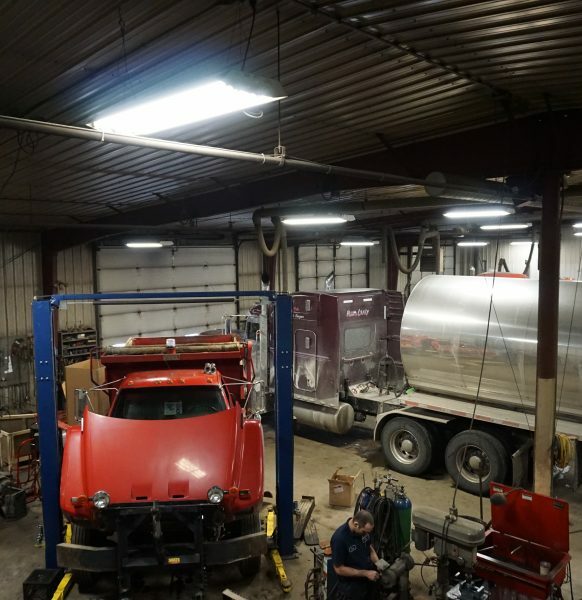 Serving our customers needs first. 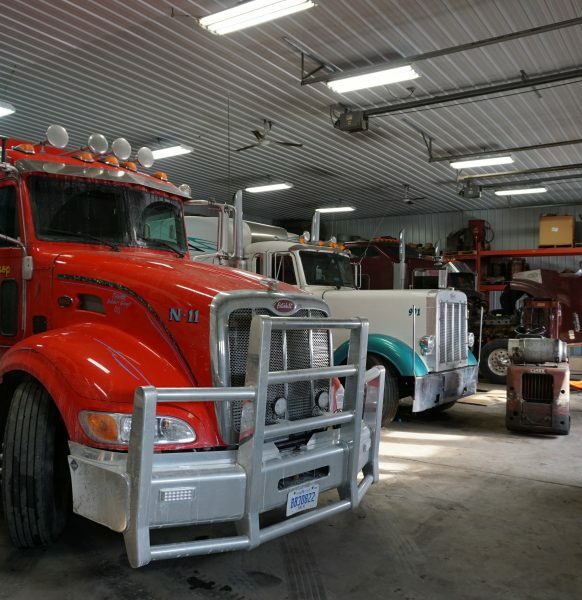 Our goal is keeping you on the road with less downtime, knowing how important your time is.. 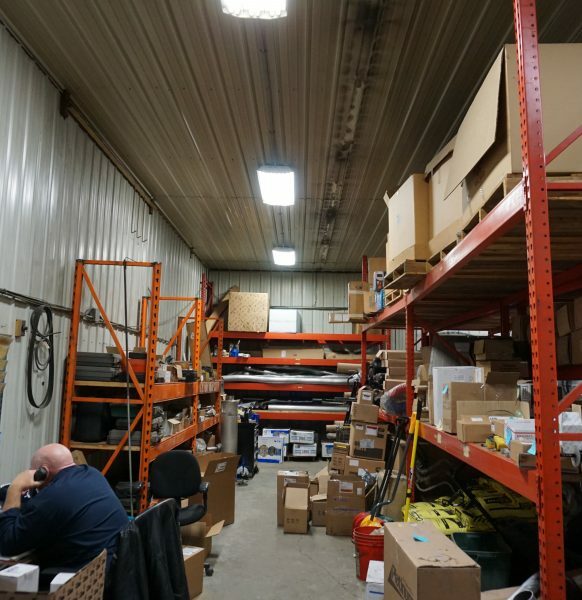 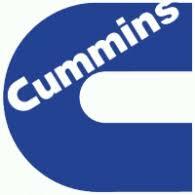 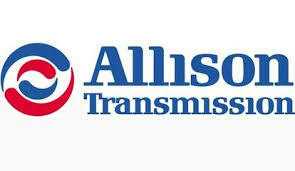 Authorized Maintenance Dealer for Cummins and Allison.